In order to improve your experience we’ve created this combo option, a Segway tour plus a GoCar adventure. This is a great opportunity to explore the city from two different perspectives and with two distinct feelings. 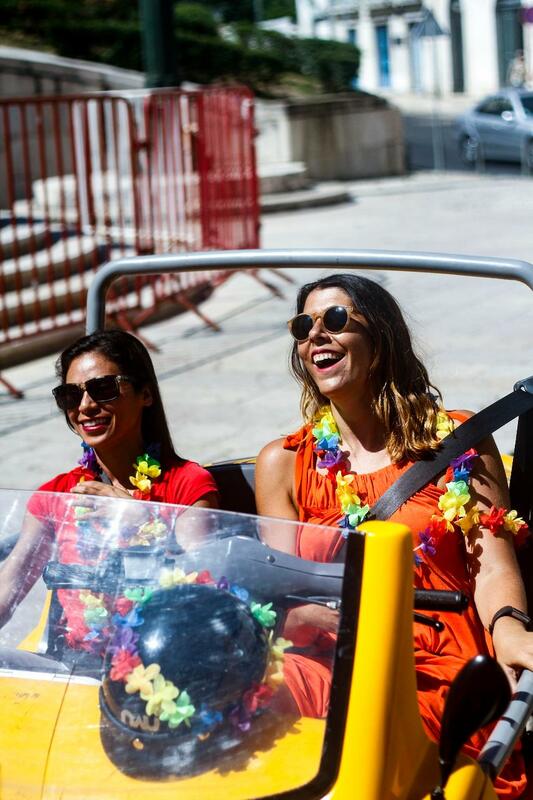 Start by enjoying the medieval attractions in Lisbon during the 1-hour guided Segway tour. 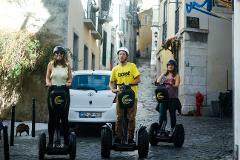 Swiftly navigate Lisbon’s hilly streets and narrow lanes while driving an intuitive Segway. Learn about its Moorish influences in Alfama; visit Lisbon’s oldest church, the Lisbon Cathedral and the São Jorge Castle among other popular landmarks. 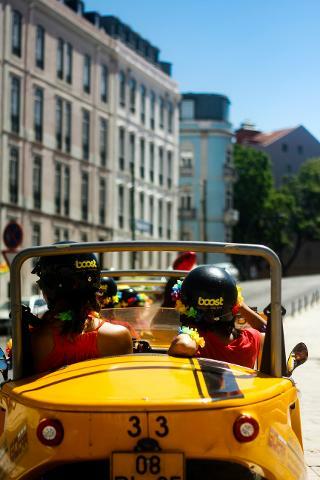 Choose your itinerary from four different circuits and enjoy Lisbon’s best neighborhoods with all the freedom to go at your own pace.